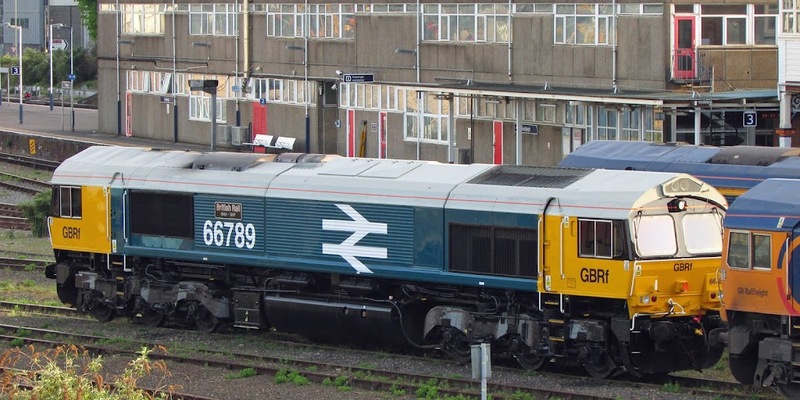 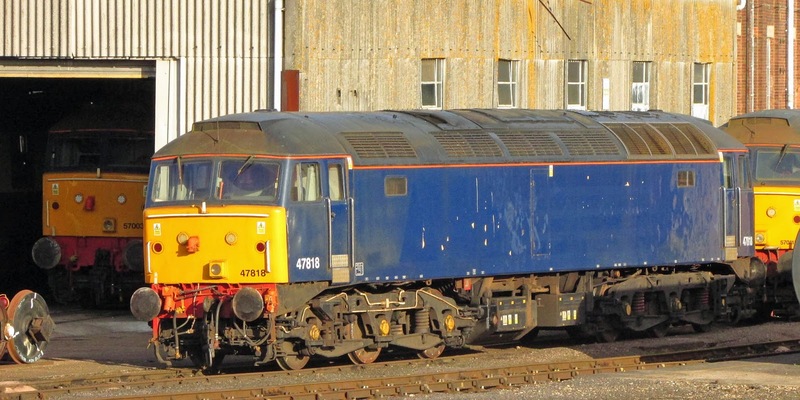 66789 British Rail 1948 - 1997. 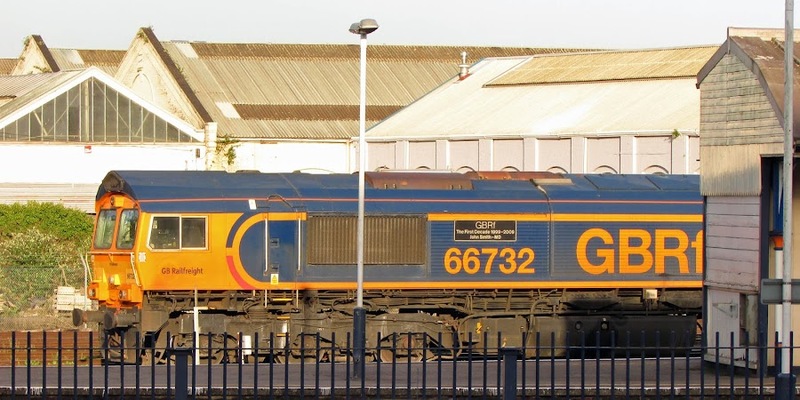 At the works, 57003, 47818 and 57011. 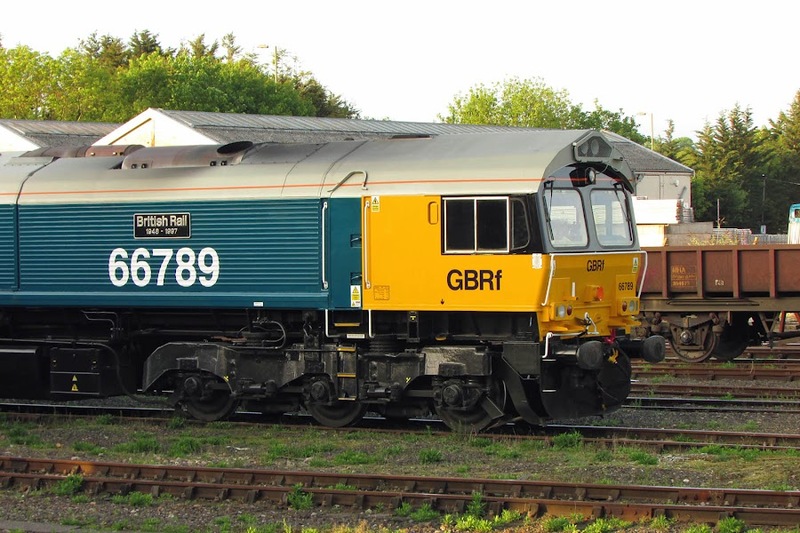 66732 GBRf The First Decade 1999 - 2009 John Smith - MD. 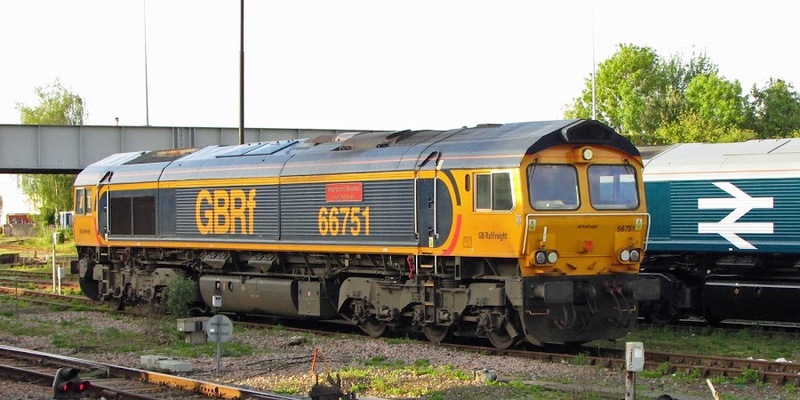 66751 Inspiration Delivered Hitachi Rail Europe. 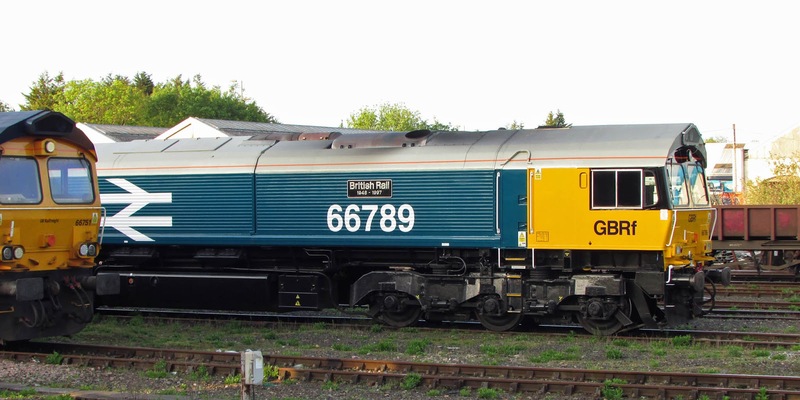 Two further views of 66789, which was 66250. 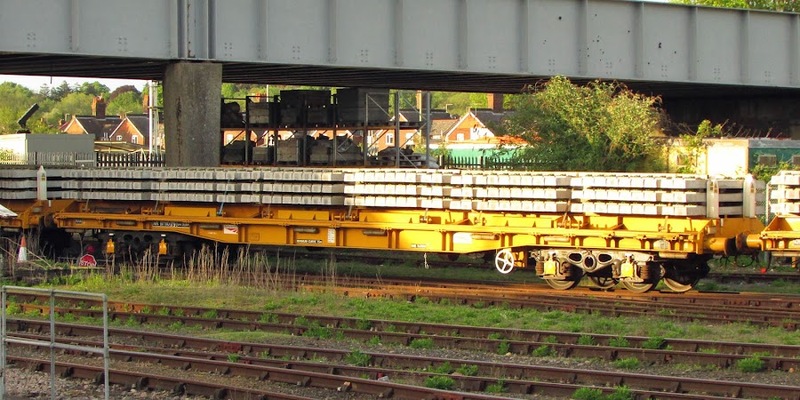 NR 97110 is a KRA sleeper carrier flat, built at Wabtec, Doncaster in 1999-2000.